Halloween season is in full swing. 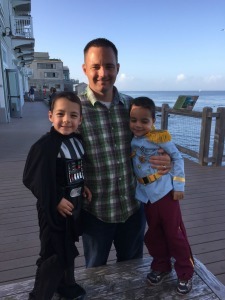 We were invited to attend the Monterey Bay Aquarium trick-or-treat dance party. Who wouldn’t want to get down with creatures of the deep?